The customer journey comes from many different directions in this modern digital age. Whether it’s an app, a phone call, a website, live chat, tweet, etc. 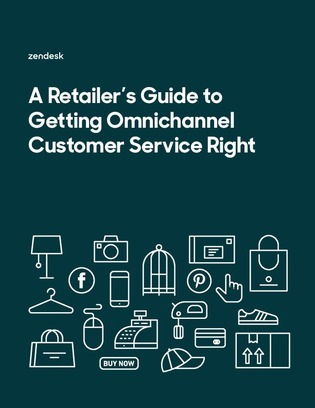 - competitive omnichannel customer service is preparing to meet a customer’s needs from all fronts. The key here is consistency - less handing around customers from department to department and more knowing what they need before they even ask. Read this white paper for more information.